One Shoe, Drupal specialist for more than 10 years, is proud to announce that Acquia names us Preferred Partner of the month. As a preferred partner, One Shoe teams up with Acquia to help organizations realize their business goals with open source technology Drupal. 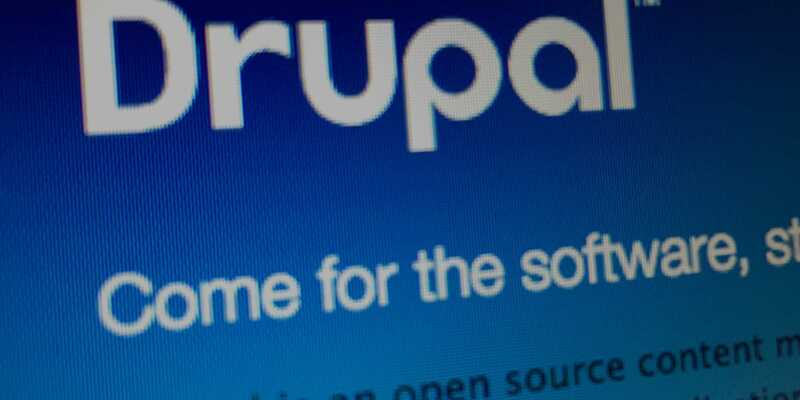 Acquia is the global digital company for the open cloud Drupal platform. One Shoe is a large advertising and digital agency based in the Netherlands. The agency is specialized in open source Drupal web and mobile development and it was one of the first companies in the Netherlands to adopt Drupal professionally. In the past 10 years, One Shoe has become a well-know Drupal community member and a regular sponsor/speaker at international Drupal events like DrupalCon. Nowadays One Shoe works for a broad range of unique international brands and companies such as DHL, Meda Pharma, Sanofi and Liberation Route Europe. With being named Partner of the Month, One Shoe is again recognised as a leading Drupal agency for the international market with deep Drupal expertise: the team includes advanced Acquia-certified developers for both front- and back-end systems. One Shoe also tops the Drupal 8 bug bounty lead board for testing the security of Drupal 8, which we value as an ISO certified partner. Acquia is the digital experience company for the open cloud Drupal platform. Global organizations such as Warner Music Group and Stanford University use the Acquia Platform to build world-class digital experiences that deliver transformative business results. Want to know more about One Shoe or about our Drupal expertise? Get in contact with us.